EP32 - "How do you reduce membership turnover?" 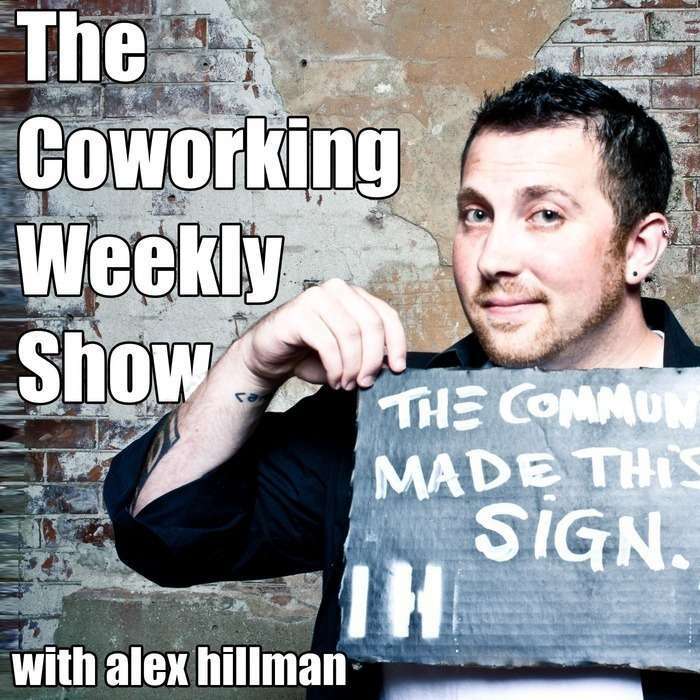 Why do people leave coworking spaces? Maybe the better question is why are they there? This week we answer the question of membership turnover and help you assess the values you and your members are actually getting from your space.